This course forms part of Clearer Thoughts’ Organisational Excellence portfolio. The objective of all these programmes is to improve working relations within an organisation. Our philosophy is that strong, successful organisations must not only have policies which adhere to current UK law and ACAS recommendations but must put into place procedures to make these policies normal behaviour. This has two benefits: a happier and healthier workforce and less risk of disruption, stress and legal action against the organisation. 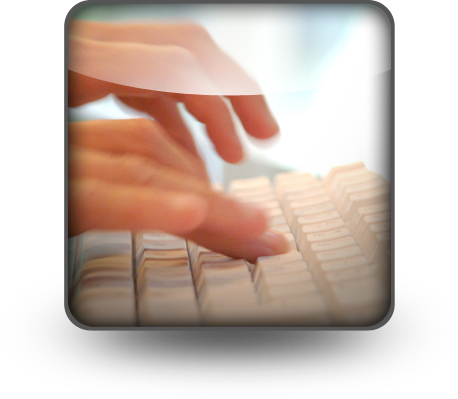 The course takes absolute beginners and frustrated two finger typists and turns them into proficient keyboard users. Through a series of carefully graduated exercises both speed and accuracy are developed to a rate of 25 words per minute. It can be delivered in a variety of ways, but is most commonly requested as half a day per week for 10 weeks. For experienced typists wanting to improve their speeds and ensure proper posture, a shorter one- or two-day version is available. 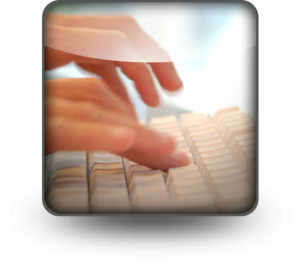 Accurate typing is essential in order to reduce the risk of RSI – a major health at work problem associated with office workers. For more information click RSI. None. All ability ranges in mixed groups. using the documentation and support provided. To download this information as a .pdf click here.